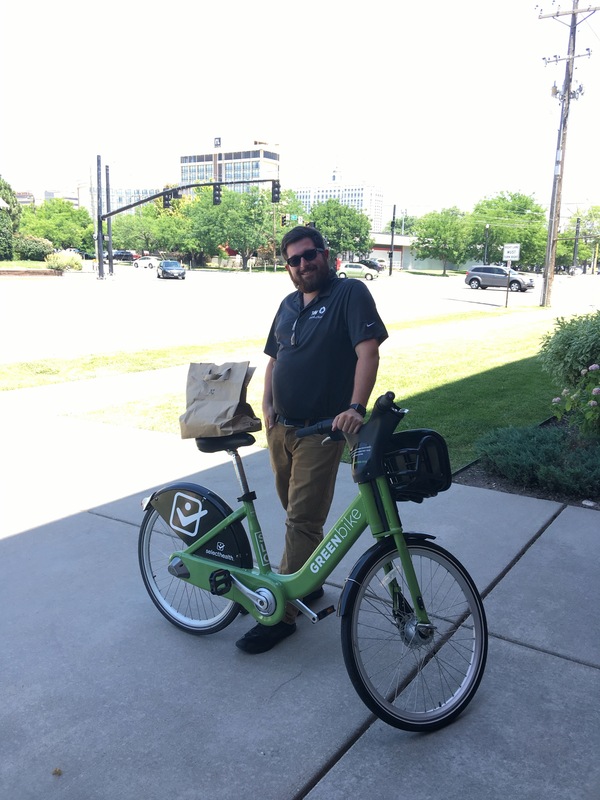 Find yourself a love that will bike lunch to you when you can’t leave the office. My heart almost bursts everyday cause of this dude. Not that he doesn’t drive me crazy at times, but the good times highly outweigh the bad. So lucky to have him.